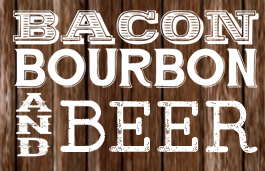 Premier Commercial Real Estate Services is thrilled to announce the opening of Bacon Bourbon and Beer has at Park Place in Washington PA! Park Place is Washington, PA’s newest development located at US 19 and Racetrack Road seconds from The Meadows Casino and I-79. Park Place is presented exclusively by Premier Commercial Real Estate Services.